As the weather finally gets warmer (especially here in Michigan), our lives tend to get a bit more hectic than normal. Between the boys Little League Baseball, Alana's work, our busy jobs, fixing up the new house, and all the fun we try to have outside together, our schedules become packed full. By the end of each day, everyone in our family is exhausted. During these chaotic times, I am glad there are brands I know I can count on when it comes to my health and the health of my family. 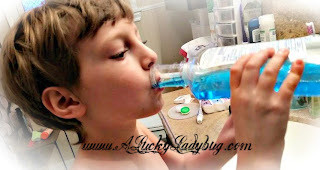 Not only is Listerine one of those brands but they are a brand which my family loves using. LISTERINE® TOTAL CARE, LISTERINE® TOTAL CARE ZERO and LISTERINE® SMART RINSE® are just a few of the products we use in our household with LISTERINE® SMART RINSE® being the kids favorite. The boys and I brush our teeth together all the time but again during the Summer, it seems like it becomes less of a priority. While we are on the go constantly, I know I can count on finding everything we need at Walgreen's. On our recent trip this past weekend, of course we forgot a bunch of products from our daily routine. 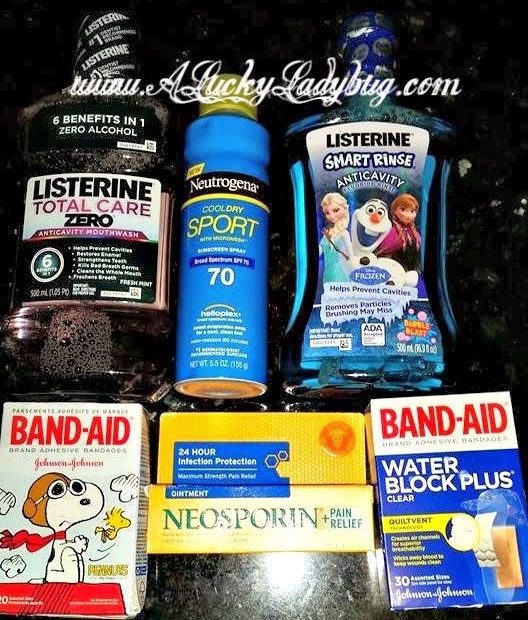 We love being able to find our favorite Listerine products and other necessities there no matter where we are. From sunscreen for the long days in the sun to BAND-AID® Brand products and Neosporin for the boys after their baseball games, Walgreen's has it all. 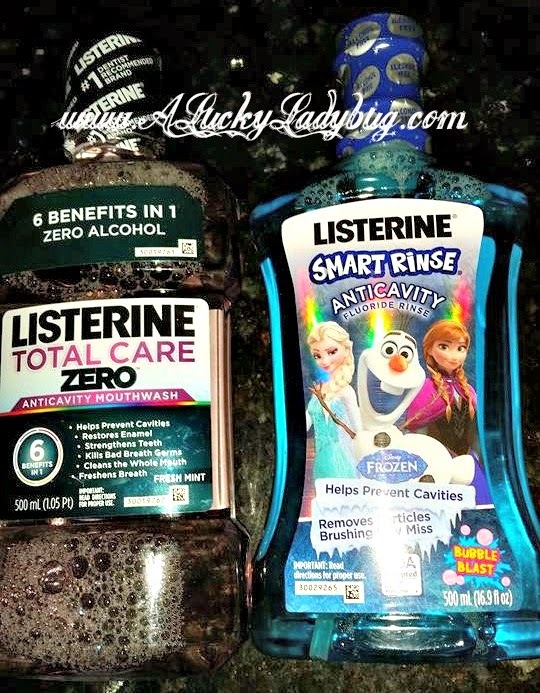 Because our family already loves Listerine products, it isn't too difficult to keep up the good oral habits we have in the colder months. 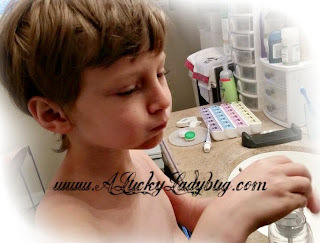 But because I am like any other crazy busy mother, it helps when the kids love using the products just as much as they love ice cream at the end of the day. Dane is my pickiest about oral health and he has become extremely particular about using his SMART RINSE® in the morning and at night before bed. It doesn't matter how tired or forgetful I am each day, he is quick to remind me how easy it is for him and Declan to take care of their teeth using LISTERINE® SMART RINSE®. It's just as easy when the kids are completing their night time routine, that we all jump in with our own LISTERINE® TOTAL CARE products. Listerine has definitely got our family totally taken care of this Summer!